When the Blizzard Zero G 95 came out last year we and many others felt that the addition of a narrower, ladies version, would be a winner. It looks as though Blizzard themselves thought much the same and so the Blizzard Zero G 85W was born. 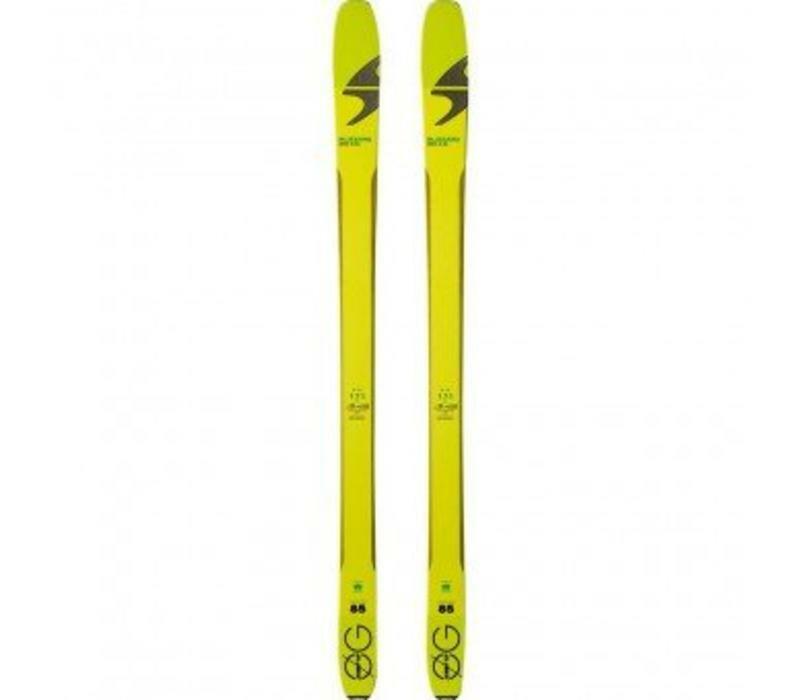 Testing in Kuhtai this year our team were hugely impressed with the new slightly narrower version and felt that whilst ideally suited to the ladies this ski would also work very well for lighter men. 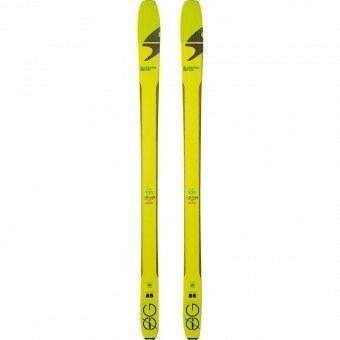 Amazing rigidity for a featherlight ski but with substantial power when needed. Beautifully smooth with very good edge grip and torsional rigidity. Our test team loved the performance of these skis when out in Kuhtai and were amazed how much strength and power the Blizzard team had managed to blend into this fabulous ski. Super light, super smooth and super powerful!